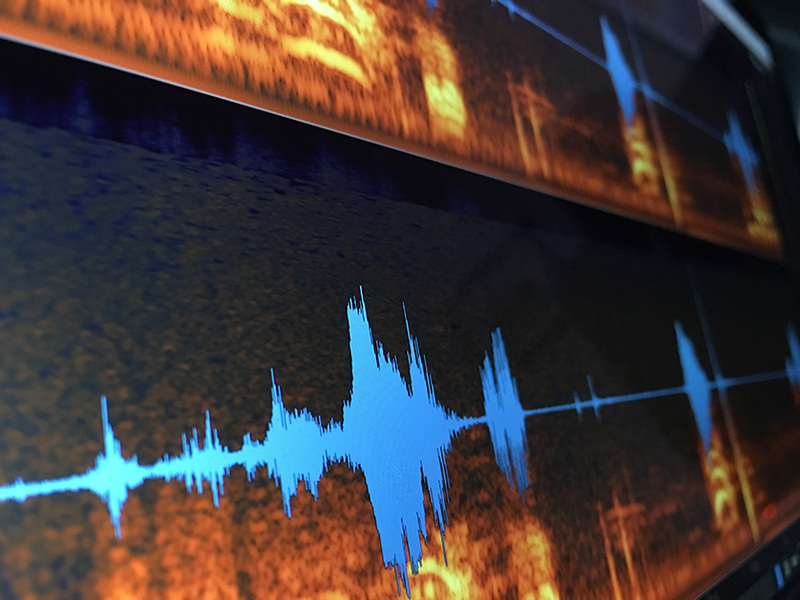 Audio Forensic Analysis is the science of evaluating, enhancing, clarifying, or authenticating audio recordings in preparation for a hearing or court. A well trained audio forensic expert can clean up audio and conduct technical research and metadata analysis to uncover the methods and equipment used in the creation of the audio evidence. Audio forensics can also include the specialty of creating a forensic transcript of a recording. Whether your case is civil or criminal, state or federal, requiring help for defense, prosecution, or plaintiff, the job of NCAVF remains the same — to help you get clarity. NCAVF is a nationally recognized forensic audio and video lab. We investigate and clarify video, audio, and digital media evidence, analyze results, and create digital media presentations for use in hearings, mediations, and court. Our experts testify in court about the steps, the science, and the results of our work.